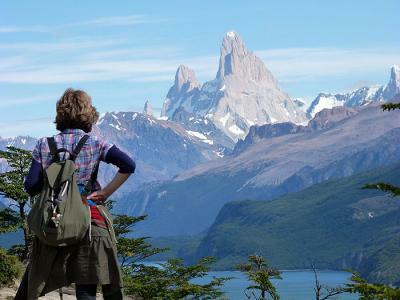 At Last Frontiers our passion is Latin America, and our knowledge is second to none. 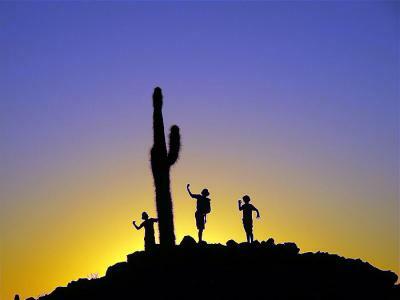 We are a small and enthusiastic team who travel extensively throughout South and Central America. We will share our expertise and work with you to design your perfect holiday. The Copper Canyon, longer and deeper than the Grand Canyon, is reached via the Chepe railroad offering the most dramatic scenery in Mexico. 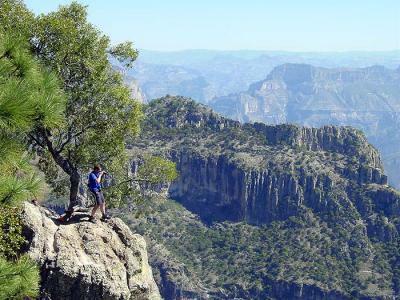 The area is great for walking, or just marvel over the vast canyon from the various viewing points. 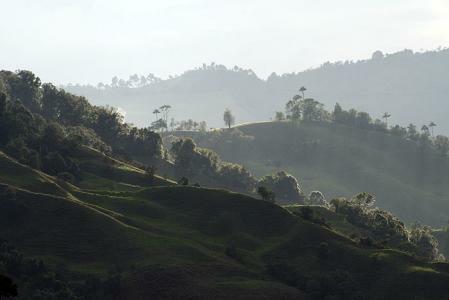 Considered by many travellers to be the most beautiful area of the country, Colombia's coffee region is awash with natural beauty, fantastic trekking opportunites, charming, laid-back towns and villages and distinctive cuisine. 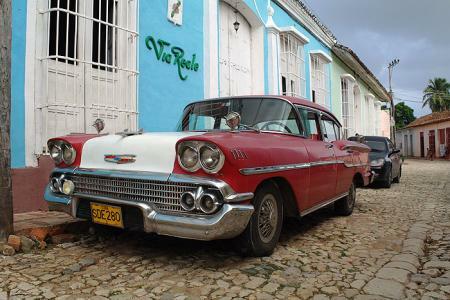 Cuba is known for its classic America vintage cars, lovingly restored again and again! For a real trip back in time to the 1950's, it's even possible to take a tour in one around the old districts of Havana and Trinidad. 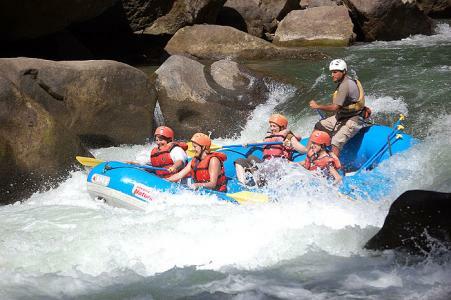 From kayaking and tree-climbing to zip-lines through the forest canopy, Costa Rica is a real adventure destination. Possibilities abound with waterfall rapelling, rafting and hiking throughout the country - you'll certainly never be bored! The clear blue waters off Mexico and on mainland cenotes (sinkholes) are a wonderful place to snorkel and see marine life. 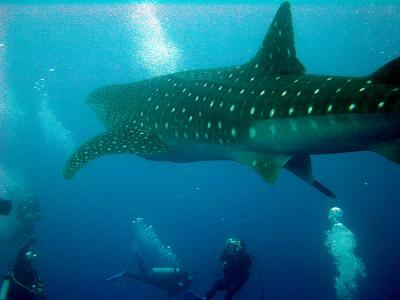 Whale sharks can even be seen around Isla Holbox from June to September, when they come to mate. 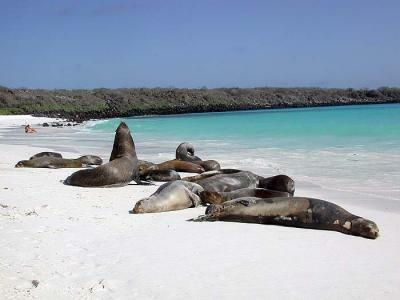 There are some stunning beaches in Galapagos and quite varied from idyllic white sand and coral to black lava. They are often deserted, save a few sealions, unless they are already out in the turquiose-blue water having fun with snorkellers. Nicaragua has a backbone of volcanos and many of its cities lie at their feet, domintating their skyline and affording stunning views. 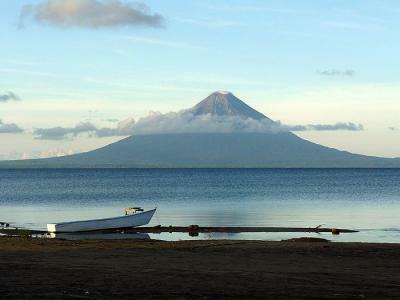 Twin volcanos Concepción and Maderas form Ometepe Island on the beautiful Lake Nicaragua. 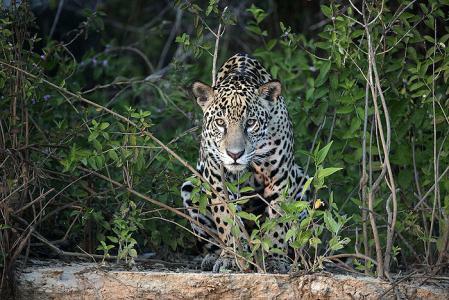 The Pantanal is one of the world's largest and most diverse freshwater wetland ecosystems. 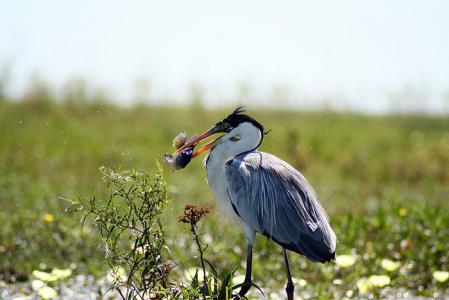 It is a paradise for wildlife lovers with more than 300 bird species. 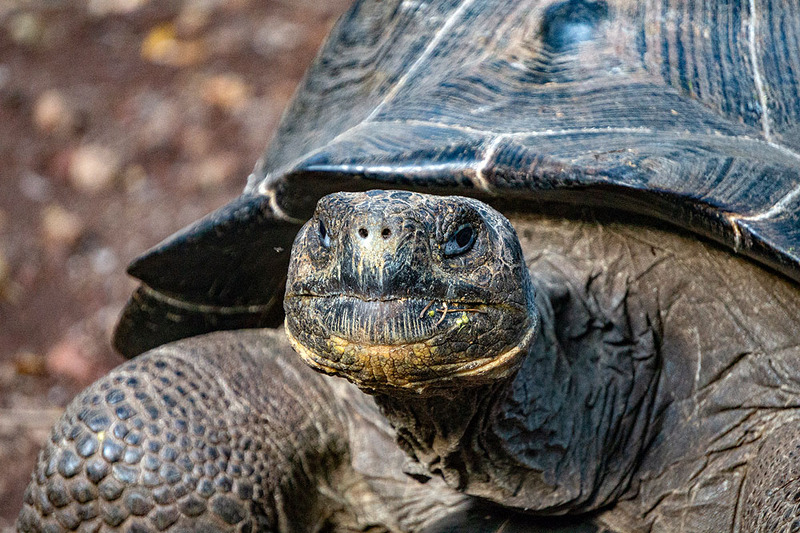 Other widlife includes capybaras, giant river otters, and if you are lucky, anteaters, tapirs and jaguars. With over 50,000km's of coastline, Latin America has an abundance of beaches to choose from - idyllic, white-sand Caribbean islands; remote, deserted hideaways; palm-fringed surf paradises and lively, luxurious resorts. The list is endless. 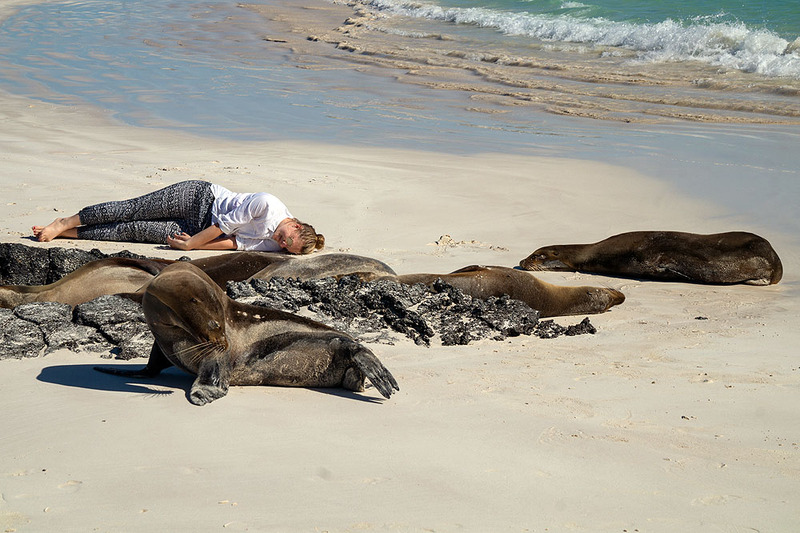 Explore the mighty Amazon by boat or sail through the Galapgos islands spotting dolphins, turtles and seals. Cruise past glaciers and penguin colonies and navigate through awe-inspiring fjords - a cruise is a truly memorable experience. 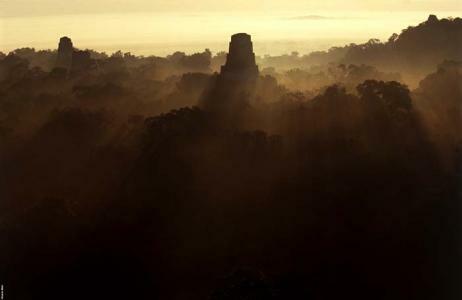 The lost Maya city of Tikal emerges from the jungle accompanied by calls of macaws and monkeys. With over 3,000 structures, shrines, temples, terraces and plazas, Tikal is the largest of its kind in the region and a site to behold. 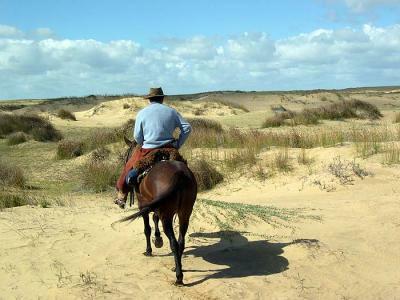 The riding in Uruguay is amazing - across wide open 'pampas' and along deserted sandy beaches to the hills near the Brazilian coast. Stay on working ranches and sample traditional barbeques for a real taste of the 'gaucho' lifestyle. The wildlife is outstanding in Antarctica's surrounding oceans - penguins, whales, albatross and orcas are all long-established residents. 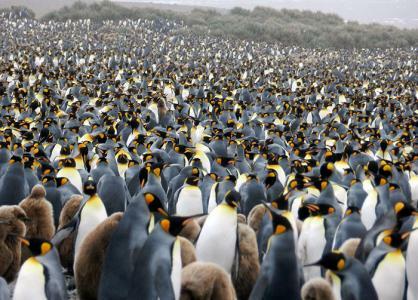 Longer cruises also visit South Georgia, home to the largest king penguin rookery on earth. 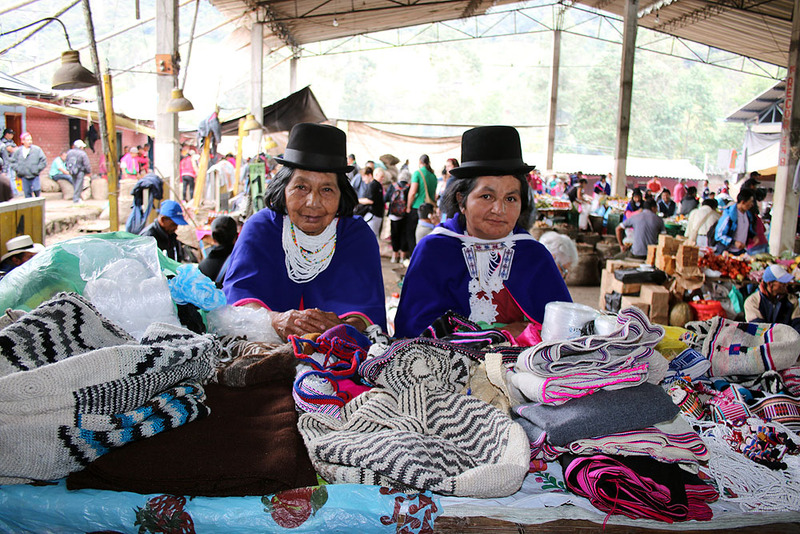 Lively festivals, colourful markets, ancient ruins and traditional delicacies - pre-colombian cultures thrive in Latin America and mix with modern Latin society to create a fascinating melting pot of sights, smells and tastes. 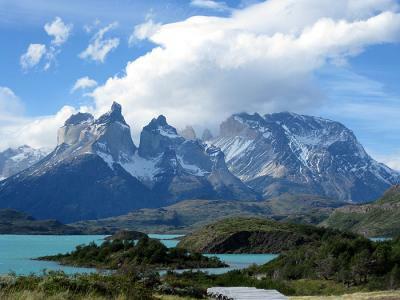 The gem in Patagonia's crown, Torres del Paine National Park is home to some of the country's most dramatic scenery: sheer granite walls, turquoise lakes, glaciers and a sea of ice that stretches far into the distance. 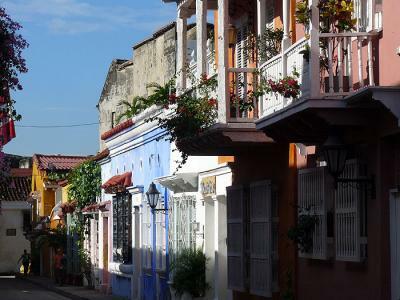 Cartagena de las Indias is Colombia's most visited tourist destination, and deservedly so. This beautiful coastal city has an impressive 19km of well-preserved colonial city walls and the maze-like cobbled streets of its old town are a joy to explore. 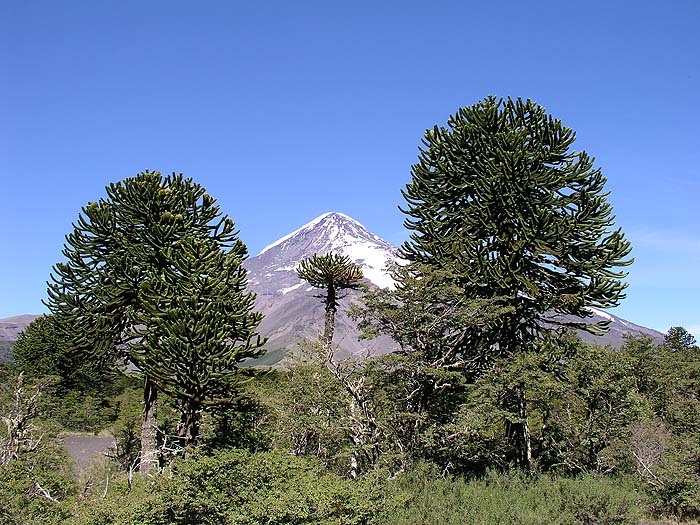 From capybaras and colourful birds in the enormous Iberá wetlands in north-east Argentina, to penguins and porpoises in the frozen continent of Antarctica, Latin America is a haven for wildlife and a must for any enthusiast. 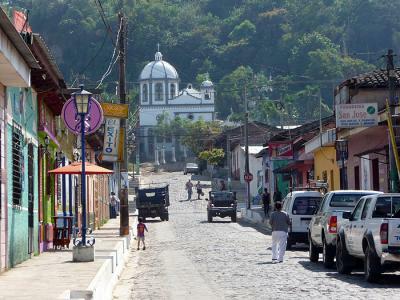 The Ruta de Las Flores is a 36km route winding through western El Salvador's colourful colonial towns and coffee plantations. The scenic flower-lined route also offers various outdoor pursuits, such as biking, hiking and riding. 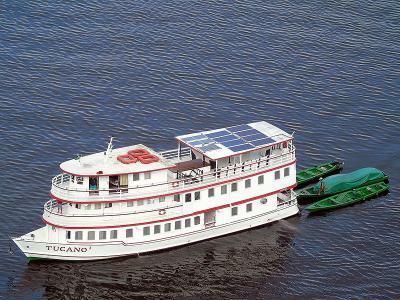 The most famous of Panama's sights is the iconic canal and no trip should miss a visit here. An amazing feat of engineering, it is bound to impress. 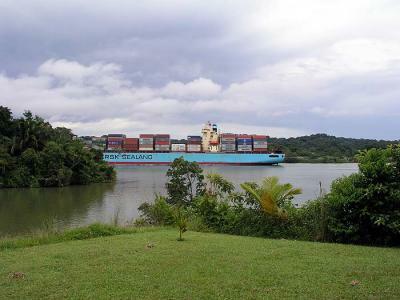 Transit through the canal itself, or travel the length by train on the Panama railroad. 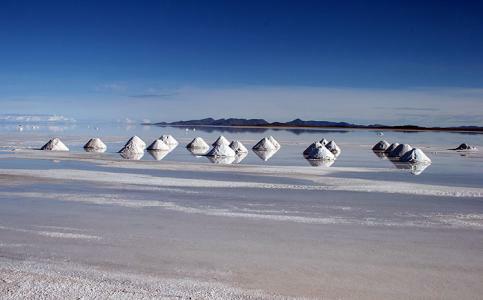 Home to three species of flamingo, 10 billion tonnes of salt and used by Nasa to position its satellites, the Salar de Uyuni is one of South America's most unique landscapes and a must for everyone visiting Bolivia. 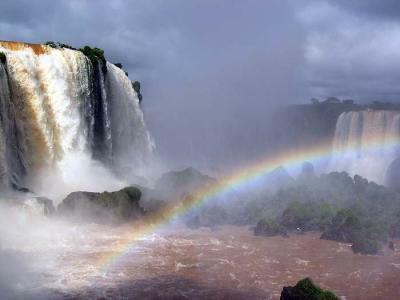 Higher than Niagara and wider than the Victoria Falls, majestic Iguassu is a breathtaking spectacle. 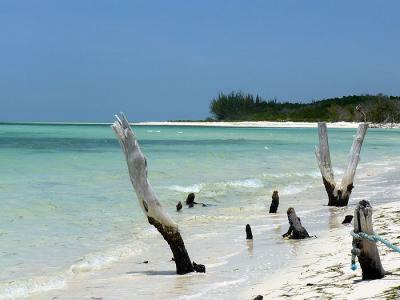 The many trails allow for great and varied views, or an exhilarating boat ride allows one to feel the spray and experience the water's immense power. Planes, trains and automobiles - sometimes the journey, and how you undertake it, is just as important as the destination. 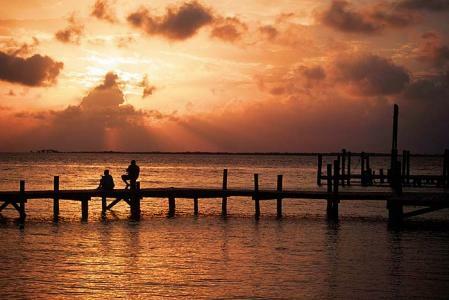 From driving on Mexico's Yucatan peninsula to travelling on the world's most southerly railway, choices abound. 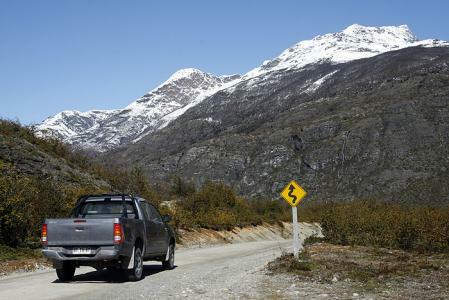 Driving Chile's southern highway, the Carretera Austral, is quite an adventure. 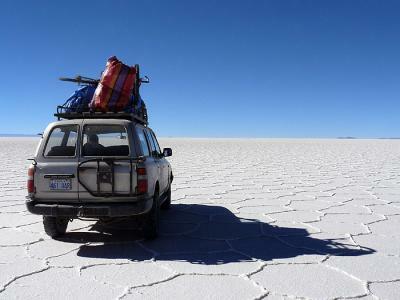 The unpaved road is over 1,200km long and links tiny villages in northern Patagonia. Glaciers, mountains and even marble caves can be seen along the way, making it a spectacular journey. 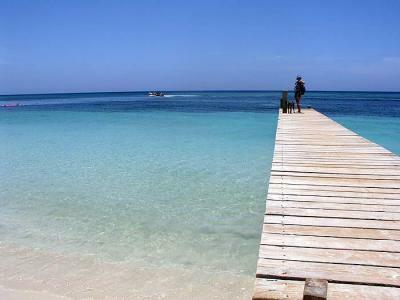 Honduras is renowned for its Bay Islands - three idyllic islands off the coast in the Caribbean Sea. With their beautiful white sand beaches, clear turquoise waters and large reefs teeming with life, they are perfect for snorkelling or diving. 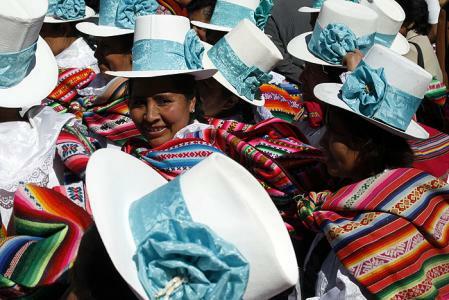 Although Quito is Ecuador's capital, the colonial city of Cuenca is also well worth a visit. 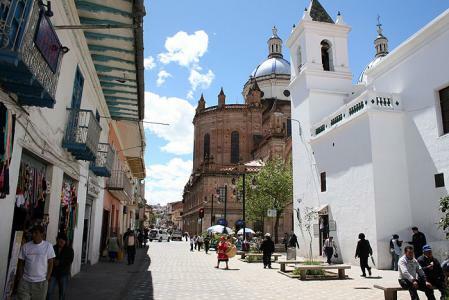 Both have historic centres with beautiful buildings, 17th century churches and monasteries and picture postcard cobblestone streets. 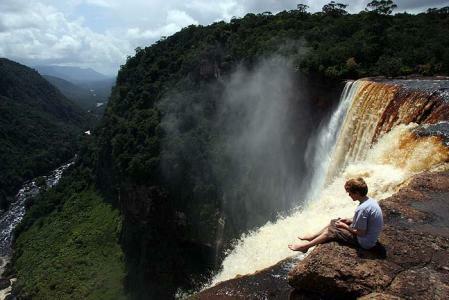 Kaieteur Falls in Northern Guyana is one of the highest in the world with its 741 foot single drop. Contemplate nature's power whilst keeping your eyes peeled for rare golden frogs in the lush vegetation that surrounds the falls. 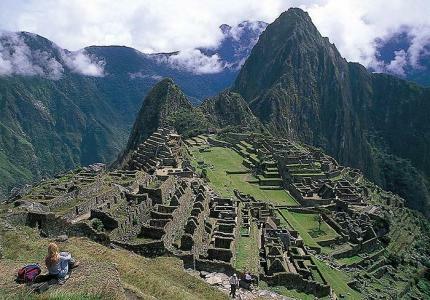 Explore the Argentine pampas by hourseback, raft river rapids in Costa Rica, visit Peru's chocolate museum and marvel at capybaras in Brazil - Latin America's wildlife, beaches and adventure provide the perfect family holiday. FamiliesYour children will always thank you for introducing them to Latin America! IconicWhen the hotel itself is a main draw..